Kojamo’s vision is to be the property market frontrunner and the number one choice for customers who value better urban housing. 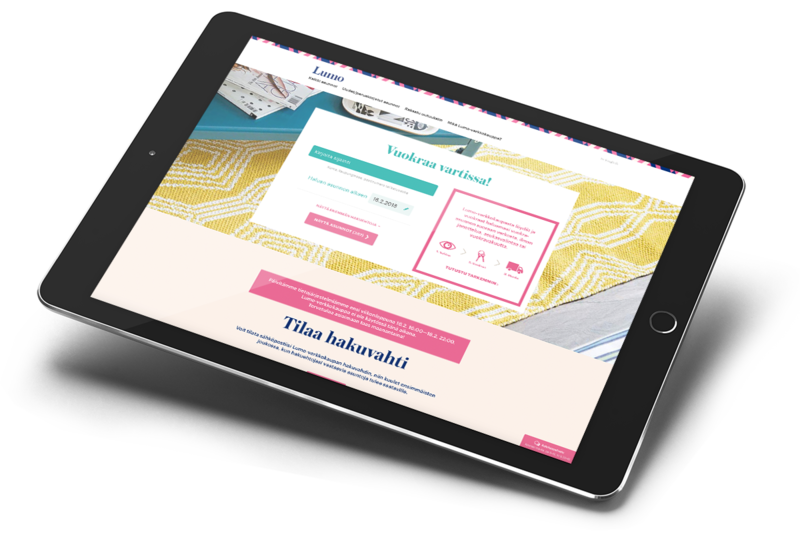 With our Lumo brand, we are transforming Finnish rental housing and making it more attractive. We are promoting the competitiveness and well-being of urbanising Finland by facilitating work-related mobility. 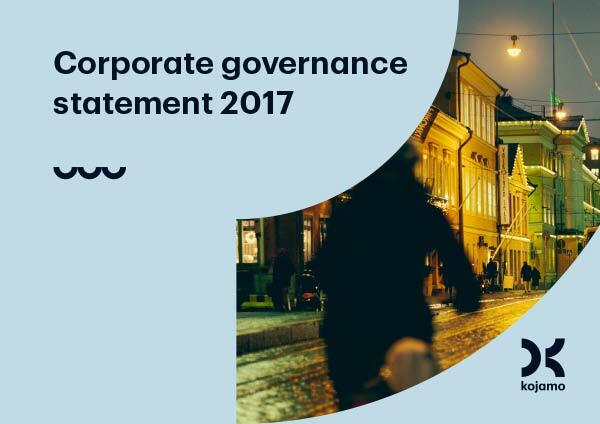 We are investing heavily in digital services, the customer experience and our corporate culture. Our objective is to be a strongly performing housing investment company known for its excellent customer experience. 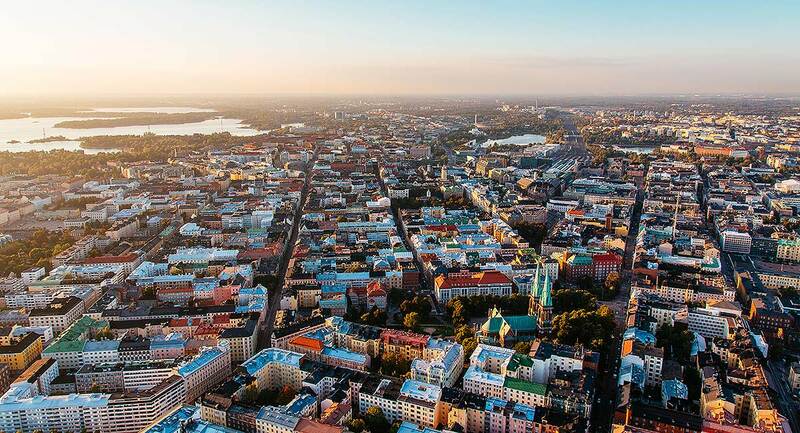 We operate in the seven main urban regions of Finland, responding to increasing rental demand in the Helsinki region in particular. 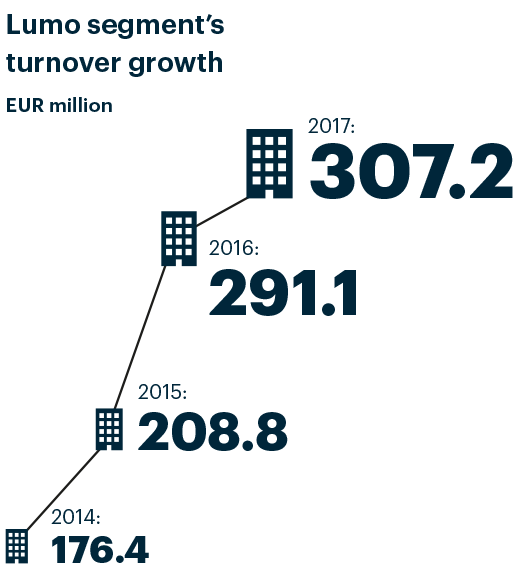 Over the last five years, we have invested nearly EUR 1.7 billion in the development of commercial rental housing. 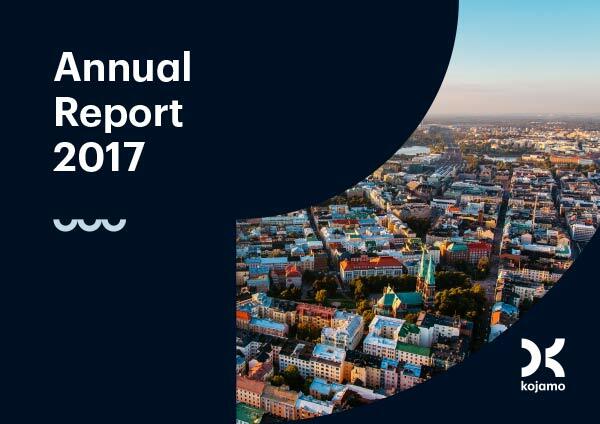 In 2017, we consolidated our position as Finland’s largest real estate investor and innovator in rental housing services. We developed our property portfolio actively, revamped the customer experience of our Lumo brand and improved our abilities to become a pioneer showing the way to better urban housing in Finland. Services also developed rapidly in this record year of construction. 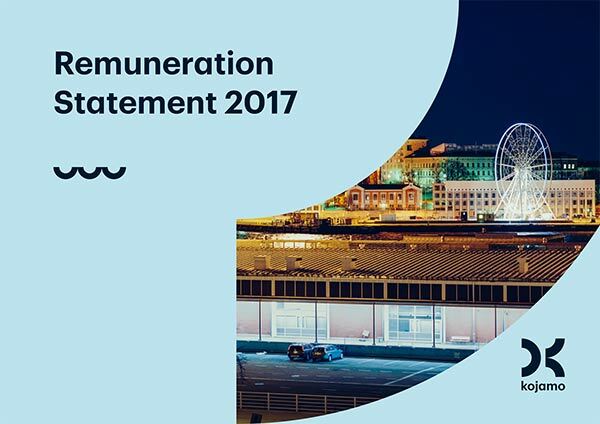 The needs and wishes of urban tenants can be seen in our customers’ actions: the Lumo web store has increased steadily, and over 4,000 tenancy agreements have already been completed there. in line with our values, we have reviewed our old habits and streamlined our ways of working. At today’s Kojamo, we are truly living our jointly created values – Happy to serve, Strive for success and Courage to change – in a new and energetic way. We will continue to have courage to change in 2018 as well. Over the last five years, Kojamo has invested nearly EUR 1.7 billion in the development of commercial rental housing in Finnish growth centres. A good customer experience is the sum of many parts. The unique Lumo web store has transformed the customer’s role in renting an apartment: it is now possible to rent a home online right away. We offer Lumo tenants many convenient shared-use services. During the year, we introduced sports services in the form of a ‘yard coach’ concept. 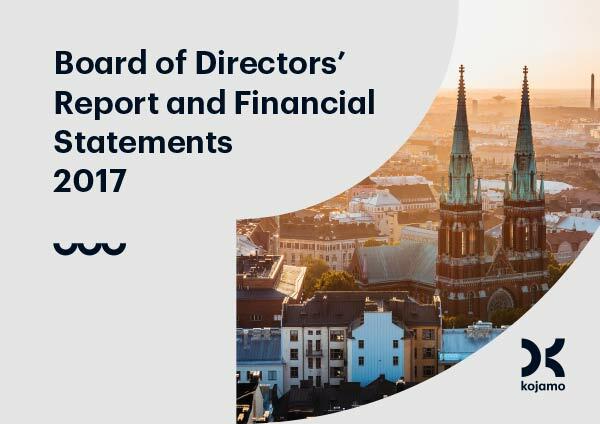 We continued our major investment programme in the growing urban regions of Finland and especially in the Helsinki Metropolitan Area. In 2017, we launched the construction of 972 apartments, and there were 1,525 apartments under construction at year-end. We aim to start the construction of 1,000 new apartments each year.